Michelle C. Reilly is a single mom of two wonderful boys. She spent ten years in the U.S. Navy as a Hospital Corpsman Preventive Medicine Technician, which meant she was actually attached to or stationed with the U.S. Marine Corps. She has a Masters in Science in Public Health, but she is generally an IT geek and a nerd of many other things as well. She currently resides in Las Vegas, NV, with her two cats, Meowdy and Moose, and her labradoodle, Sophie. 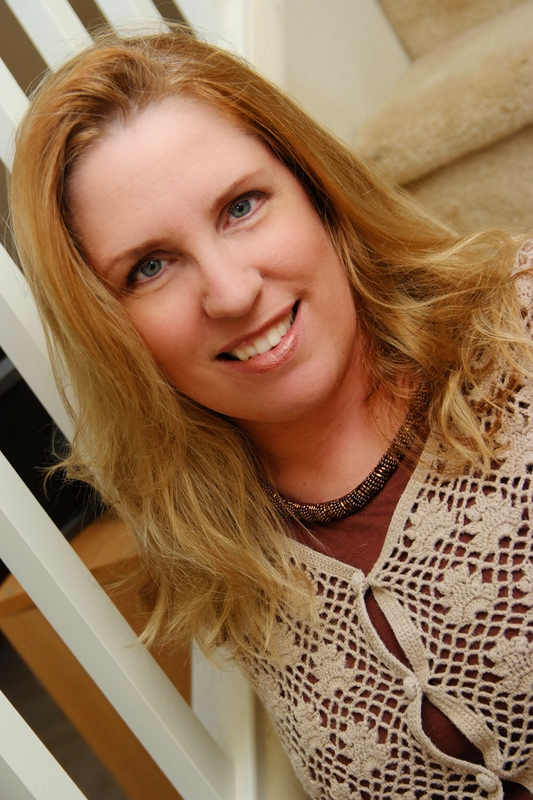 She’s self-published the Anathergians Saga, science-fiction/paranormal romance and suspense stories that revolve around a powerful alien species who landed on Earth over five thousand years ago. 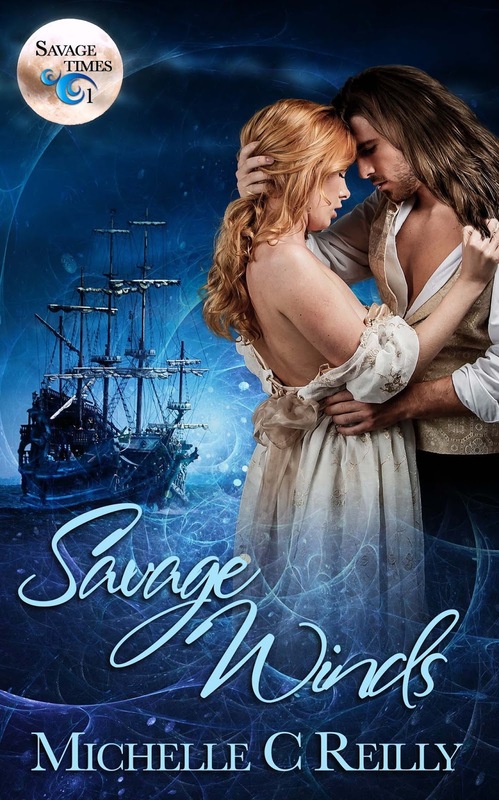 SAVAGE WINDS, her venture into time romance, was picked up by The Wild Rose Press.